Sugoi is an arcade located in Helsinki. We have a wide variety of mostly Japanese manufactured arcade video games from the early 90’s right up to the present day. The list of games available to play can be seen here. All of the games can be played by paying a single admission fee at the door. The games are set to a ”free play” mode, so no coins or tokens are needed to play the games. The admission fee is 9 euros on Thursday and Friday, 11 euros on Saturday and Sunday. We accept payments by card or in cash. 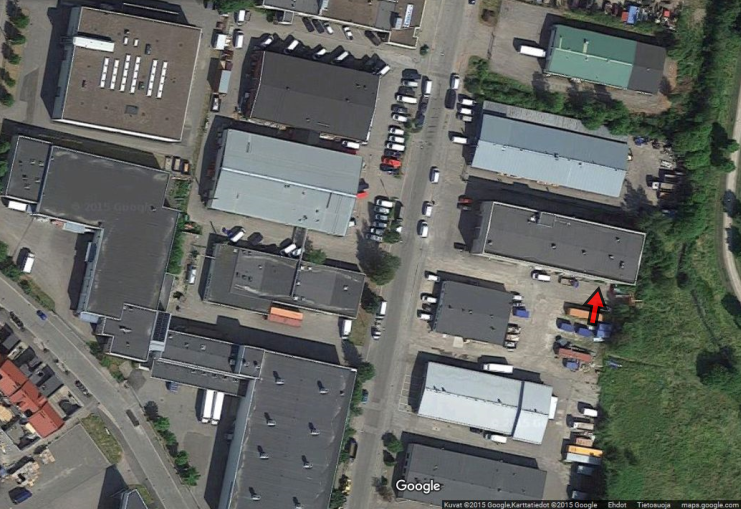 Our location is Ormuspellontie 12, in the industrial area of Malmi. The arcade is in the same building as the window repair service and the flea market. Looking in from the street we’re on the right and and our doorway is at the end of the building. We’re situated on the second floor. If you have walked past three parked vans and come to an uninviting door next to a dumpster, you have more than likely arrived at the right place. We’re also available for private hirings during off hours. See here for details.